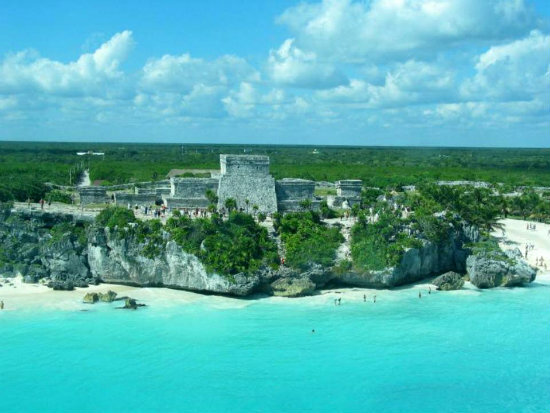 Here at Tulum.com we have compiled our choices for the Top Tours in Tulum Mexico. 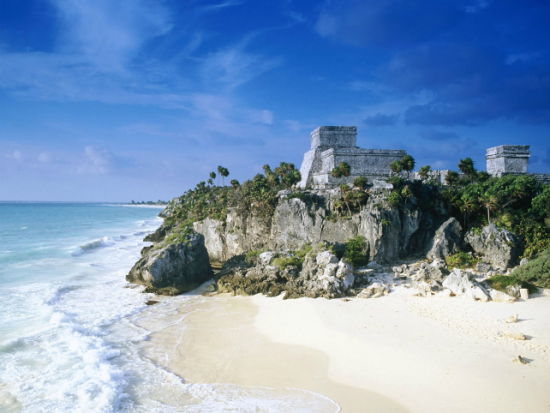 The Tulum ruins are the only ones set along the coast on an impressive 45 foot Cliffside facing the Caribbean. Even if you are not into history, Mayan culture, or architecture – these sea views are sure to leave you breathless. 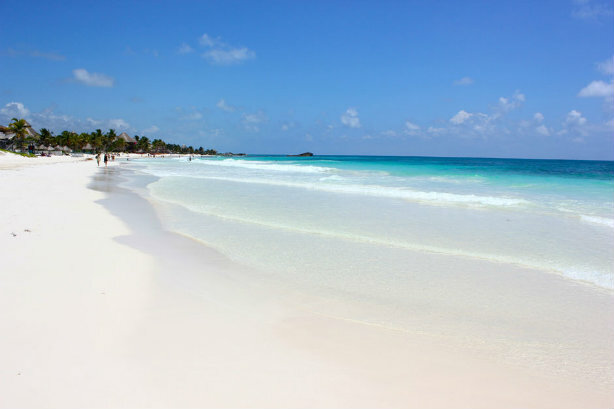 You can even visit the beach at Tulum for a swim in the turquoise waters. If you are staying in Tulum town or along the beach in the area, you can easily access the ruins with a car or even a bicycle. If you are staying outside the Tulum area, you can book the Tulum & Beach tour that includes a guided tour of the ruins as well as a visit to the famous beaches. Want to see the Tulum ruins but also have an adrenaline-filled adventure? This Tulum tour not only includes a guided visit of the ruins, but a zipline circuit in the jungle, a chance to try rappelling and also a snorkel in an incredible cenote. 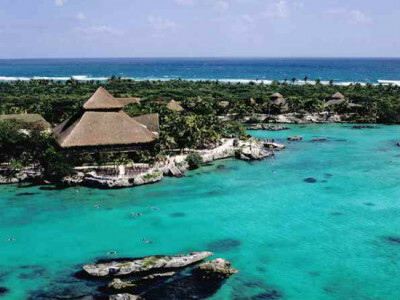 Get more information or book Tulum Xtreme here. Want to see the fishies? This natural aquarium is a snorkelers paradise. 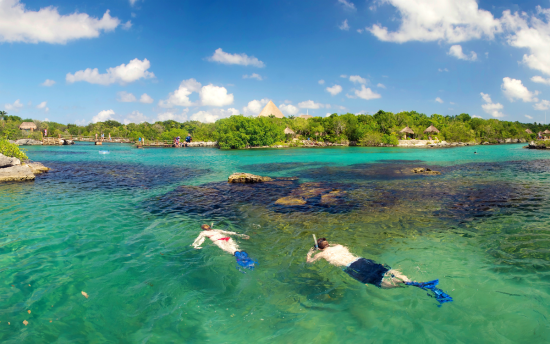 Set in a natural inlet, Xel Ha is home to over 90 fresh and salt water marine species including rays, turtles and conch. You can take an inner tube down the mangrove river, do a little zip lining, and snorkel to your heart’s content. Top all that off with several all inclusive restaurants and bars and you’ve got an amazing day. You can book Xel Ha here. You can also book Xel Ha with a visit to Tulum. Two of the greatest attractions in the Mayan Riviera in one day. Here’s one for your bucket list. Want to climb a pyramid that is 138 feet (42 meters) tall? Head to Coba. These ruins set in the Mayan jungle are about 45 minutes from Tulum. Rent a bicycle and bike the trails around the ruins. Climb to the top and get your adrenaline-rush, not to mention your picture. This visit can also be combined with zip-lining, a cenote stop, and a visit to a Mayan community, with the Coba Maya Encounter tour. This day is sure to be the highlight of your vacation. 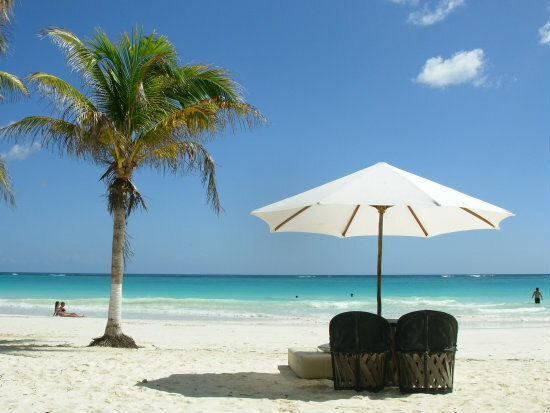 The beach in Tulum is an award-winning beach. Think long, white, powder like sand that stretches on for miles. 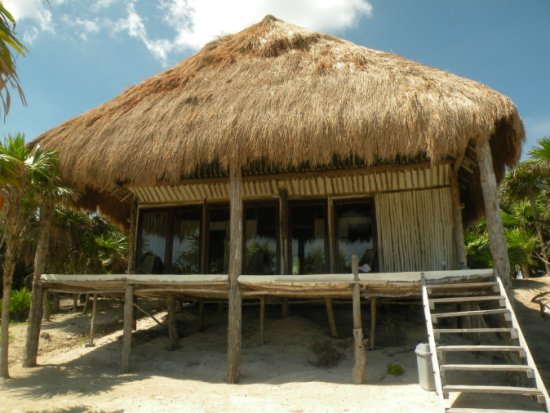 One of the best things about Tulum beach is that it is still fairly quiet and you can find areas that are remote. Why not head up to spend a day at a beach club? Laze out on a beach bed, eat fresh ceviche, and enjoy a few cold cocktails… Check out our list of beach clubs. WIKIPEDIA SAYS: A cenote (English: /sɨˈnoʊtiː/ or /sɛˈnoʊteɪ/; Spanish: [seˈnote] or [θeˈnote]; plural: cenotes; from Yucatec Maya dzonot or ts’onot,“well”) is a deep natural pit, or sinkhole, characteristic of Mexico, resulting from the collapse of limestone bedrock that exposes groundwater underneath. TULUM.COM SAYS: Simply an awesome experience. Fresh, cool, crystal clear water that was believed to have healing powers? Yes, please. 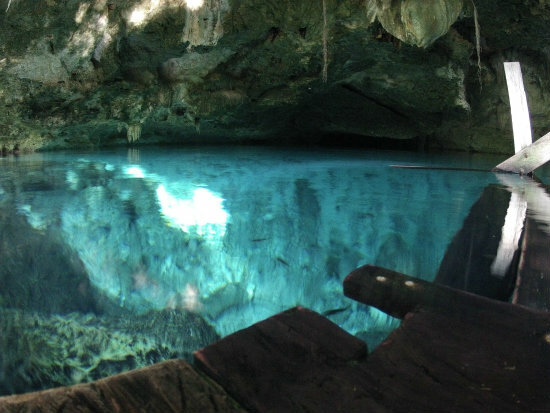 There are cenotes all around the area, you can explore them on your own or opt for a tour that includes cenotes. The ride through the Sian Ka’an biosphere is a long and bumpy ride. 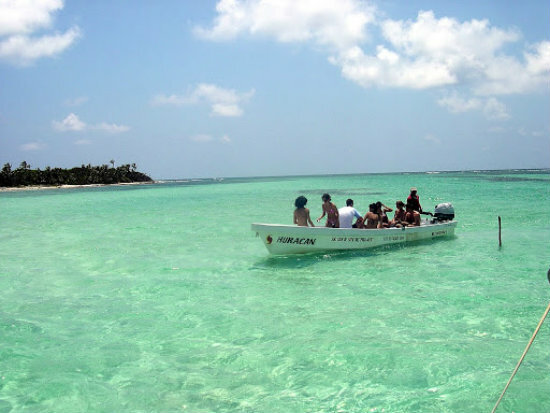 However, the views on the way there, the simple fisherman’s village of Punta Allen and the wildlife you will get to see make the bumps worthwhile. Wild dolphins, turtles, over 300 species of birds, crocodiles, and manatees are some of the species you will have the privilege to observe in their natural habitat. Still not sure what to choose? We’re here to help. customercare@tulum.com or 1-888-537-9797.